Bruno representing in Brazil. 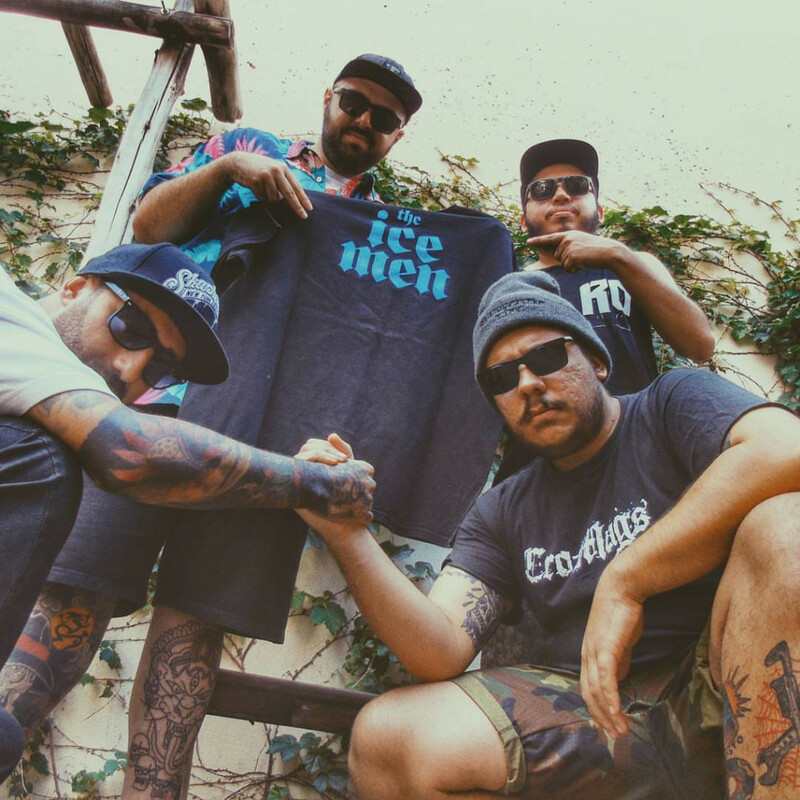 Check out his band “Clobberin’ Time” http://clobberintimehardcore.bandcamp.com Thank You and… Welcome to The icemen Horde! We Salute You!